Article: Jacob Hopkins, Terrell Ransom Jr, Merit Leighton, And Marlowe Peyton Show Their Support Towards The Jonathan Foundation Spring Fundraiser Set For May 20th! It’s always so incredible to see when some of our favorite celebrities use their platform for good, and some spectacular stars will be showing their support towards the inspiring Jonathan Foundation’s upcoming “Annual Spring Fundraiser” event. 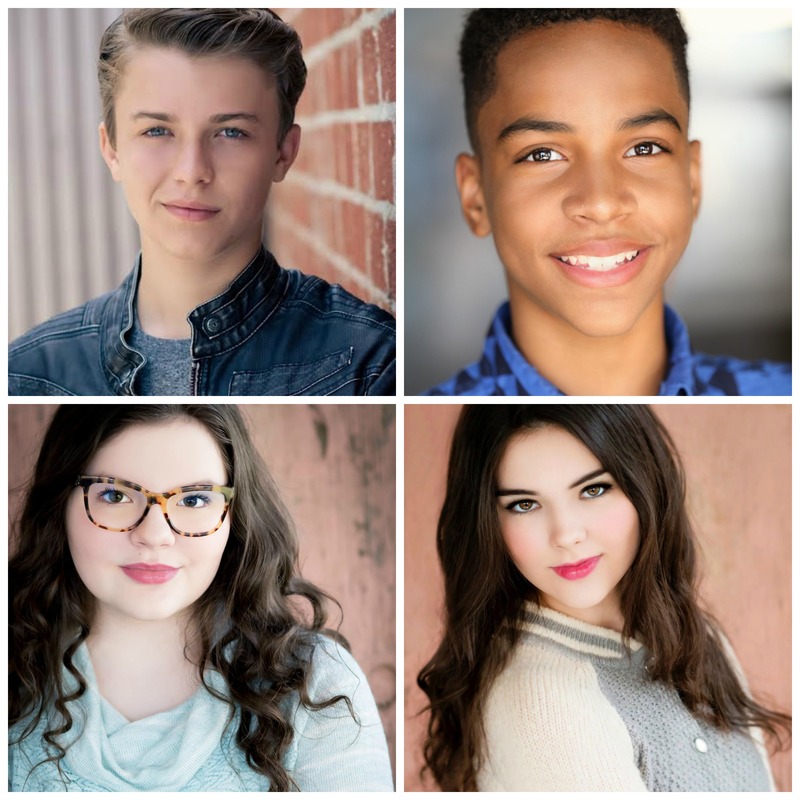 Celebrity Youth Ambassadors for the Jonathan Foundation: Jacob Hopkins, Terrell Ransom Jr, Merit Leighton, and Marlowe Peyton are set to attend the terrific event that will be taking place on May 20, 2017 at the Marconi Automotive Museum. All of the proceeds from the incredible event will benefit The Jonathan Foundation’s Scholarship Award Program. The Jonathan Foundation is one magnificent foundation founded by Raja Marhaba to help children with learning disabilities. This extraordinary foundation has truly impacted the lives of many and has assisted kids in more ways than imaginable. The immensely talented Jacob Hopkins has been an avid supporter of The Jonathan Foundation for many years now. In addition to balancing working on a hit, animated show titled, The Amazing World of Gumball and starring in the fantastic movie, Middle School: The Worst Years of My Life, amongst many of his other amazing projects, Jacob has spent a lot of time to bring awareness towards The Jonathan Foundation. It’s so admirable to see these remarkable actors and actresses continuing to prove themselves as extraordinary role models to all of their fans by working hard at what they are passionate about and encouraging others to support marvelous foundations like The Jonathan Foundation to help make a difference in the lives of others. For more information on The Jonathan Foundation, visit: http://thejonathanfoundation.org. To purchase tickets for The Jonathan Foundation’s “Annual Spring Fundraiser,” click the link here. Previous VIPAccessEXCLUSIVE: Eden Sher Interview With Alexisjoyvipaccess At “The Outcasts” Movie Premiere! Next VIPAccessEXCLUSIVE: Electric Sky Wine Helped Attendees Celebrate A Sweet Night At The Sour Patch Kids House – Alexisjoyvipaccess RECAP!